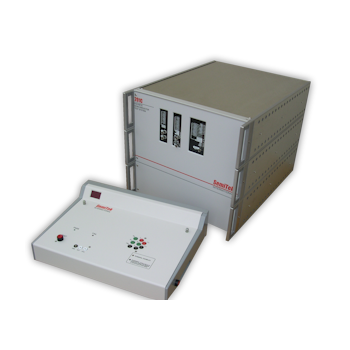 The SemiTek 201.net Discrete Semiconductor Test System is PC-based using a CPU-based hardware controller to control the electrical tests it performs. In its sixth generation, the 201.net has served the semiconductor test industry for over twenty-five years in manufacturing and inspection. As a general-purpose tester, the 201.net is ideal for inspection and production applications where precision measurements and versatility are required.